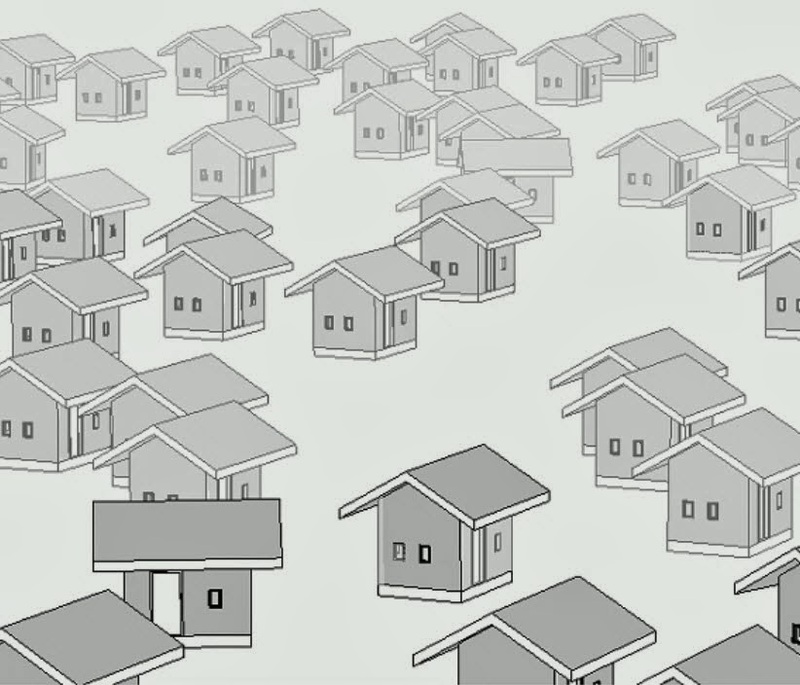 In my final post of a long evening, I finish up my coverage of Paolo Emilio Serra's Point Revit blog. Paolo has been a busy, busy bee, cranking out some very interesting free macros for the Revit community in only a couple of months. Paolo has created a couple of XYZ macros, one to export the coordinates of selected single-point families to a CSV file. 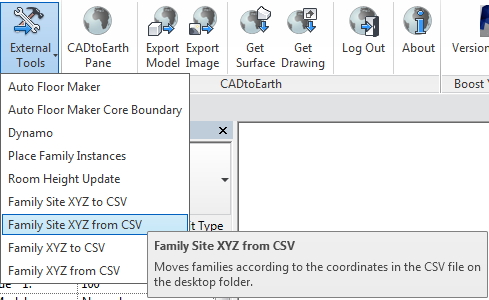 It can also be used to update the positions of the families in Revit after the CSV file has been modified, so it offers "in & out" functionality. The second does the same thing except, if I'm reading it right, factors the location of the Survey Base Point into the equation. Paolo's initial post on this topic, featuring an export macro only, is here. He added the In & Out functionality here. 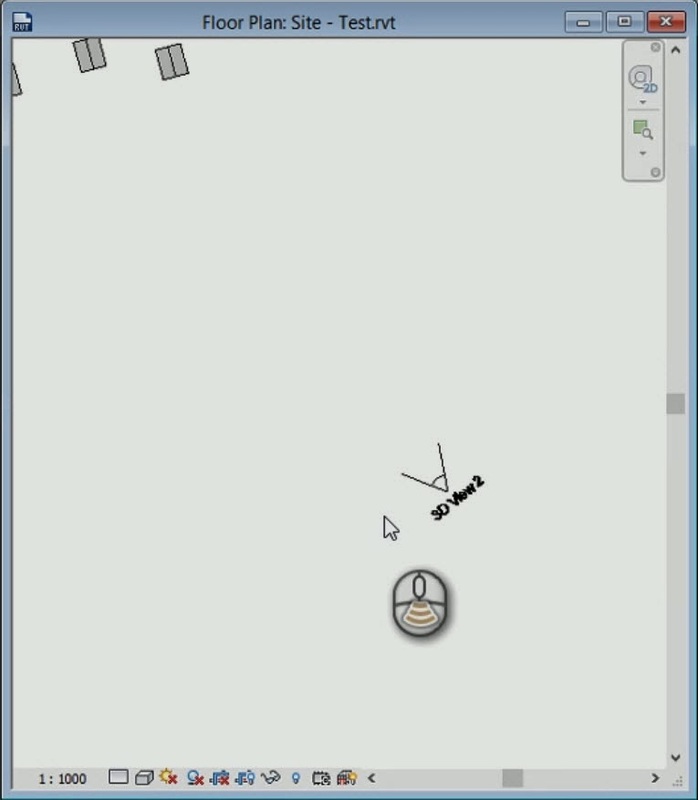 Lastly, Paolo added the site consideration here. What this series of my posts regarding Paolo Emilio Serra's Point Revit blog has reminded me is that I need to get up to date on what Harry Mattison has been doing on his Boost Your BIM blog, and what Jeremy Tammik has been posting about on his The Building Coder blog. 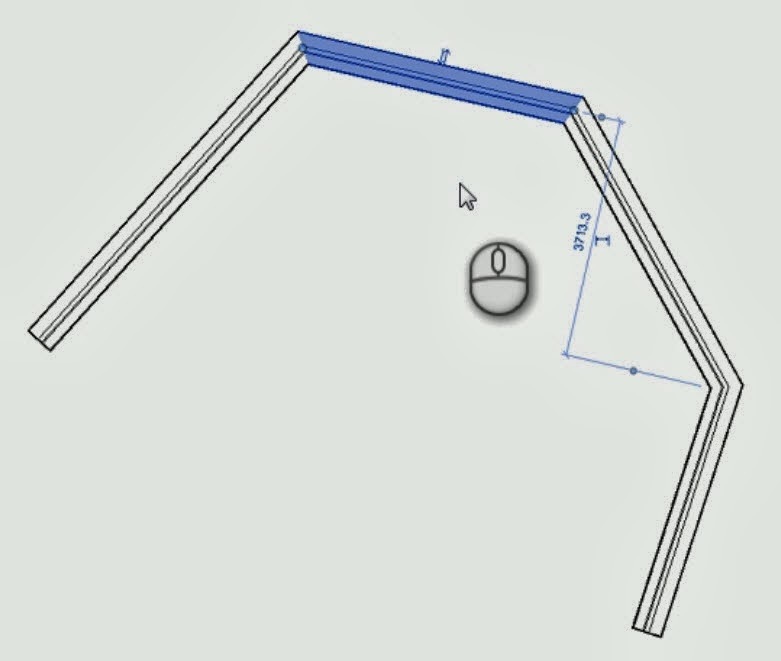 On his Point Revit blog, Paolo Emilio Serra has posted a macro that returns the total length for a collection of detail lines, functionality that is not natively available in Revit. Paolo's original post about the macro is here. He provided an external command for it here. For continuing developments, keep an eye on Paolo's posts that are tagged "API". I first posted about Paolo Emilio Serra's View Depth Override macro back on October 27, 2013 here. Back then it was only for 2D views, and I thought it was pretty darned cool. Since then, Paolo has continued to work on the macro and now has it working in 3D views. Yes, it's pretty darned cool. This macro continues to evolve on Paolo's Point Revit blog so here's a link for all articles relating to the View Depth Override macro, including the source code! 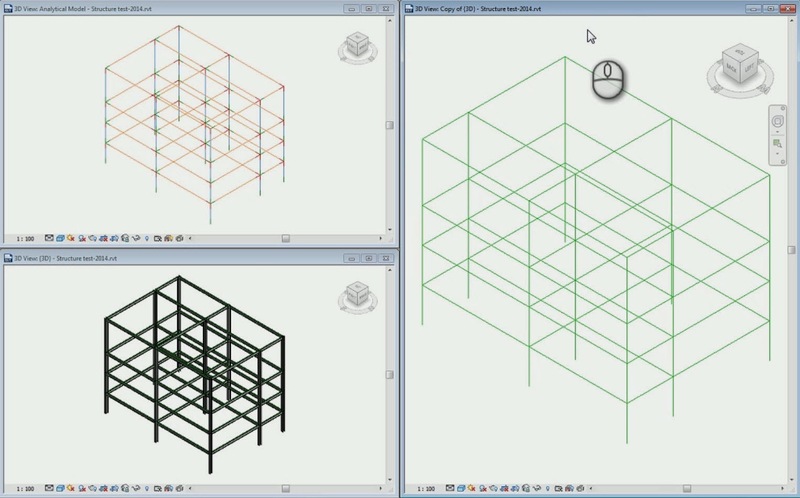 "With this macro, you can export the models for single-line straight structural elements that would otherwise be divided into 3 segments for each beam of the analytical model." Paolo's original post on his Analytical Tracer macro, with videos, is here. The source code is available for download here. 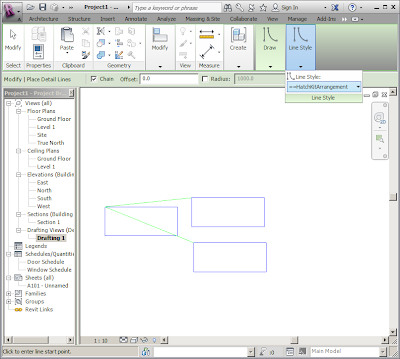 Point and Curve numbering available in node right click "Show Label"
extraction of Data from Revit elements. Use Get Family Location to get single origin location from regular families and all placement points from panels and adaptive components. XYZ and Vector improvements: Normalize, Dot product, components, polar and spherical coordinates. Extract Transform Basis for x, y, and z vector components. XYZ by distance offset from origin. List handling. Most nodes now can take lists and lists of lists. In the past, many nodes needed data to be flattened. Now nodes will inspect their input and automatically dig deeper into the contents to find the data they need. RaaS - Cloud based Daylighting Analysis. More on this later, but we now how the infrastructure to execute cloud based daylighting analysis, retrieve the data and drive it back into the model. Updates to Arduino. Use delimiter instead of new lines. Wall and Floor Creation nodes. WARNING! Recreated, not modified on change. There's more information available on Zach Kron's Buildz blog. 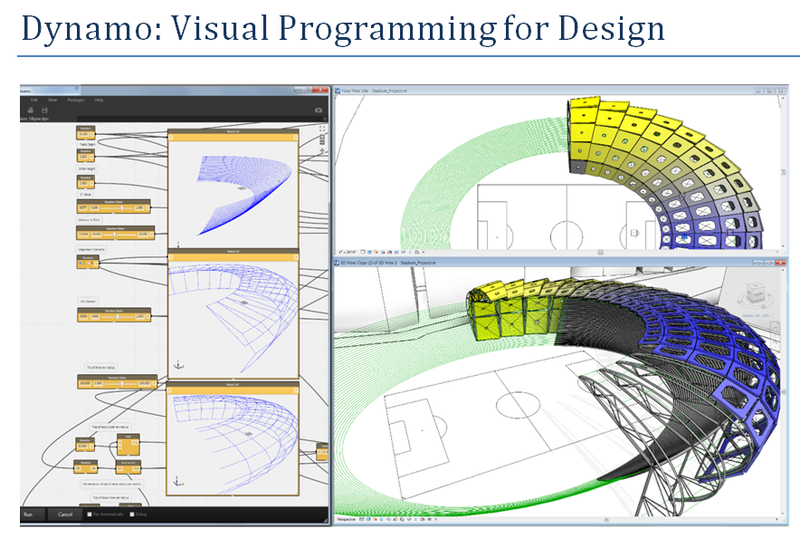 Download the latest build of Dynamo here. Credit: Zach Kron's Buildz blog. "Revit is a wonderful tool to assemble and operate all project information in a single file. "The advantage of centralizing all the elements of a project is to be able to ensure the consistency of documents built. Revit and it does it very well. "The disadvantage is the risk of losing everything by the mere loss of a computer file. In this Revit with visceral fear causing it to make multiple backups and additional copies of our Project files RVT & Family FRG. "If you do not take care this procedure fills and saturates our local and / or servers hard drives. 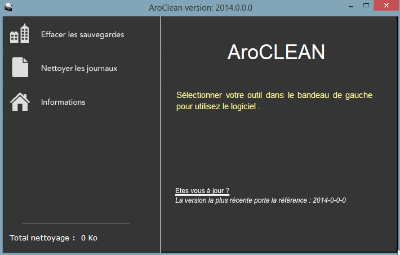 "AroCLEAN offers to clean these files backups and copies to take care of the free space on your disk storage space recovering without giga bytes. "Until January 1, 2014 you can download and use for free." This product appears to be in open Beta. There's more information available on the French AroDEV website. 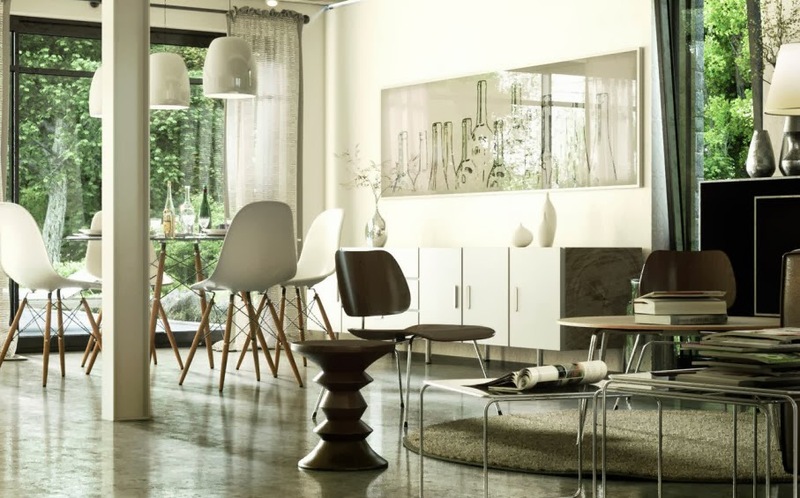 "OctaneRender is an extremely fast physically based photorealistic renderer that uses the GPU to create stunningly lifelike images of your scene in near real-time. 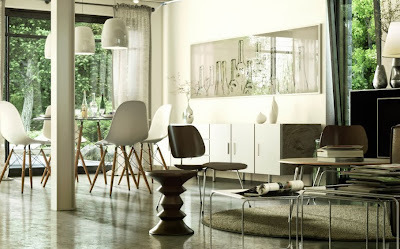 The OctaneRender for [Revit] plug-in allows real-time interaction with the scene, while at the same time rendering at final quality: you can change the camera, lights, materials, textures and the position of objects in your scene and see the final quality result in near real-time. Because of its incredible speed, quality and ease of use, OctaneRender is an excellent tool for architectural visualization. OctaneRender requires an Nvidia GPU to run. This app is a demo version of the OctaneRender plugin, which is fully functional and has no time limit, but the rendering contains a watermark and the maximum render resolution is limited to 1000x600." otoy's website claims rendering speeds "up to 50x faster than CPU based unbiased renderers." Fuzor is a Building Information Modeling (BIM) visual simulation software made for the architecture and construction industry. Powered by our award winning, patent pending multi-core technology, Fuzor synchronizes with Autodesk Revit 2013, 2014 to produce high quality real-time rendering of your projects. Fuzor empowers architects' designs by offering a vivid and realistic simulation at all stages of your design, instantly and effortlessly. 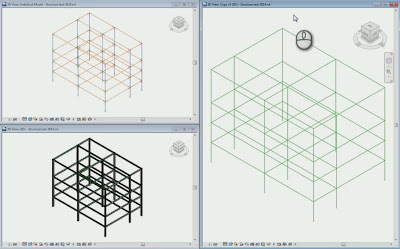 Fuzor creates a perfect visual platform for everyone to communicate BIM data and design effectively. Fuzor is currently in open Beta. There's more information available on the Kalloc Tech website. Credit: Steve Stafford's What Revit Wants blog. 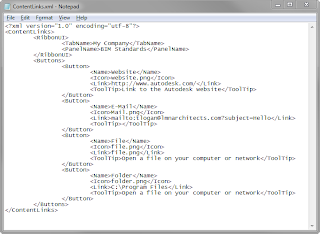 Works with elements in linked files (2014 only). 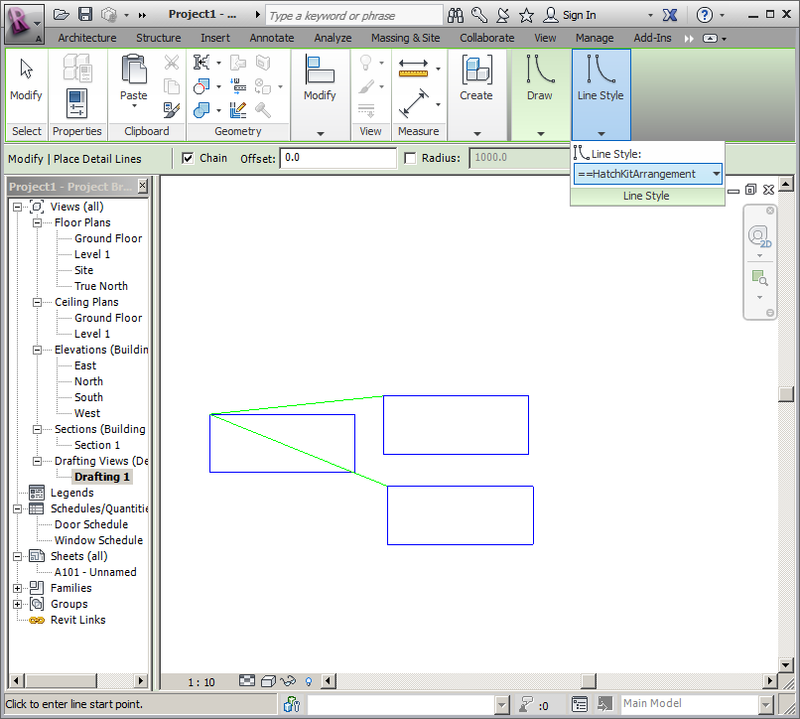 Picking a single curve-based element (such as a wall, beam, duct, or pipe) will produce a section box aligned with it. Section boxes are only created from views if only one unique view, view line, or elevation marker is picked - otherwise they are ignored and the section will be created around the other selected elements. Improvements when zooming to section box (e.g. when element is invisible in 3D view because of phase). 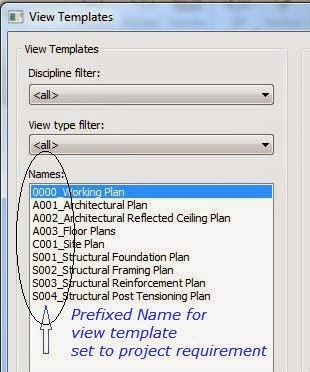 "Duplicate selected views and apply View template and rename the views. "Standard way of duplicating Working view to Profile Plans, Reinforcement plans or Post tension plans etc is by selecting one view at a time to duplicate and apply template then rename the view to appropriate name. "This App makes it simple. Select the views to duplicate and pick view template, App will duplicate views, apply template and also rename duplicated views. All three in one click." 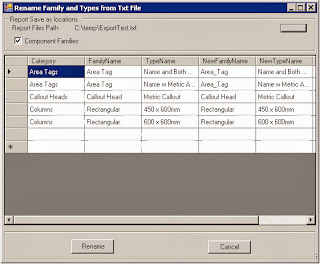 "OCSL Family Rename Tools is designed to aid the renaming of Autodesk® Revit® component Families and Types within a Autodesk Revit Project or series of Projects to a specific standard. "The App has two commands. 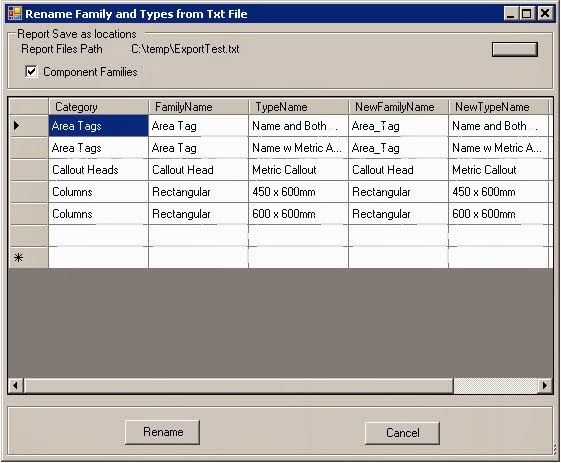 The first allows the export of the Family and Type names to a .Txt file and the second allows the re-import from the .Txt file to rename them. 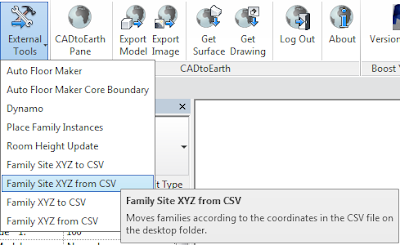 The commands are as follows:"
"The Family Rename Export Command opens a form loading Autodesk® Revit® Families and Types from the current project to a dataset where the User can select which ones fields they wish to export to a .TXT file. The path of the .TXT file can be defined before export. 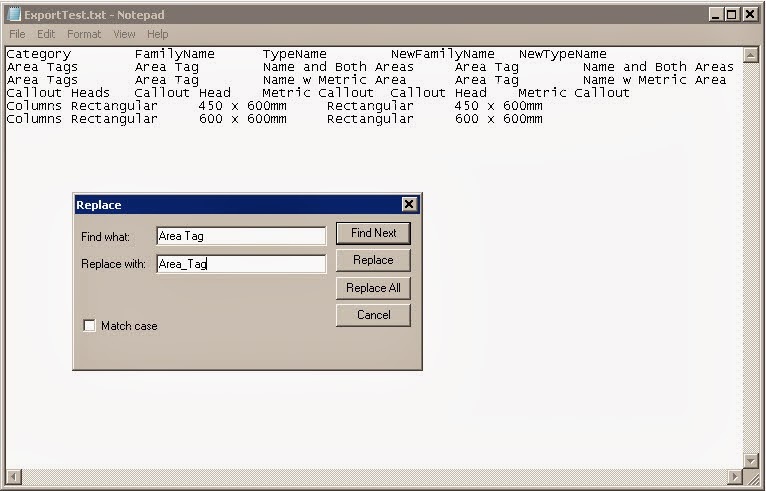 The .TXT file can then be modified using either Notepad or Excel to change the New Family or Type names." "The Family Rename Import command allows the reimport of the text file by selecting the .TXT file to open. This loads the Family and Types to a Form where the available Families and Types are shown. 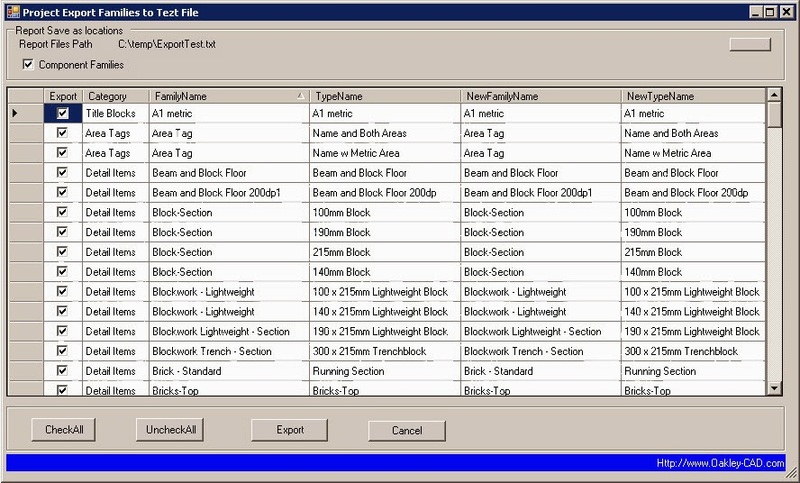 This allows the renaming of the selected Autodesk® Revit® Families or associated Types." "The Elk Content Links plugin was originally intended as an easy way for companies to create links to their Revit® standards from within Revit®. More broadly, you can create links to any website, intranet, file or folder on the network, or create an email. The buttons are customized via an XML settings file where buttons can be added, removed, or changed." "In February 2000, Space Shuttle Endeavour performed a thorough scan of most of the world, recording elevation points at various resolutions. 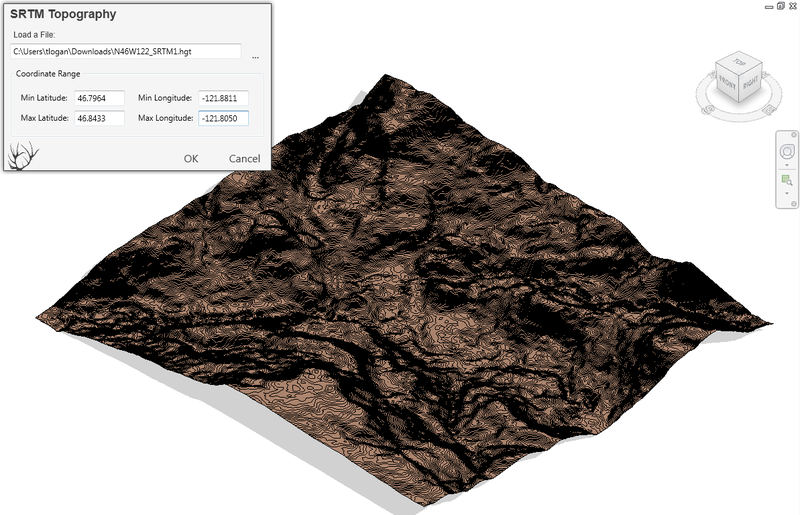 This elevation information, available as HGT files in 1°x1° tiles, can be used to generate topographies in Autodesk® Revit®." The Family Browser Labs Project: Browse Revit Families, System Families, Groups, Drafting Views, and Schedules! "The Family Browser Labs Project was started as a testing platform for new features and idea concepts that may be worthwhile adding to the Full Family Browser product. It allows independent modular testing of ideas outside of the commercial Family Browser product without effecting the source code of it. "Depending on user feedback some of the ideas may be integrated with full Family Browser or it may end up being a stand alone product itself. Create a very simple way of finding families in your project or external library, and inserting them into the project. Provide a very powerful fast search engine to find the families that you want, weather that be family name, category, Parameter name or value. "As time goes on we will be adding and testing other features/ideas. "To help us out join our testing team by clicking on this link. It is FREE. The only thing we ask of you in return is honest feedback that will help keep Kiwi Codes Family Browser the best Revit Family Browser on the Market. Luke Johnson called it right in my previous post on my registering of the domain "revitadd-ons.com" for my blog; today a legal representative of Autodesk contacted me to assert and protect their copyright of the Revit brand in top-level domains. On a positive note, the representative was very low-key and reasonable about it, which I greatly appreciated. The URL for my blog has been reverted to revitaddons.blogspot.com. My apologies for any inconvenience this may cause. I've registered the domain revitadd-ons.com for my blog. revitaddons.blogspot.com should redirect automatically, so bookmarks should still work fine. Hopefully things like feeds will continue to work as well. If they don't, please redirect them to the new URL. Thanks! The Revit 2014 Daylighting Analysis (RDA) plug-in uses the Autodesk 360 Rendering cloud service to perform very fast and physically accurate daylighting analyses from within Revit. In this first release of the plug-in, we have enabled it to provide LEED IEQc8.1 2009 results for most models in less than 15 minutes once the analysis is started. For a limited time you can use this absolutely free*! In case you missed the news from earlier this year — Autodesk Rendering is an extremely fast cloud rendering service that also includes illuminance results that are comparable to Radiance with the exception of one aspect — speed. The Autodesk Rendering cloud service accounts for all light bounces and is about 24x faster than Radiance. More details on this valuable service can be found in this blog post. The Revit 2014 Daylighting Analysis plug-in (RDA) is specifically designed for architects to be able to use without learning the difference between the Perez or CIE's sky models, direct normal incident or direct horizontal radiation. Just specify if you want to analyze the whole building, a single or multiple floors, and kick-off the analysis. If you want more control of those parameters, you can use Revit's existing 360 Rendering Advanced Illuminance feature detailed in this blog post. The RDA plug-in will help you succeed with your daylighting design challenges as it generates the necessary daylighting simulation results and keeps track of LEED 2009 IEQc8.1 performance during project design. Results are presented on your Revit elemental model using the Analysis Visualization Framework (AVF) so you can see exactly how daylight is interacting with your Revit model. 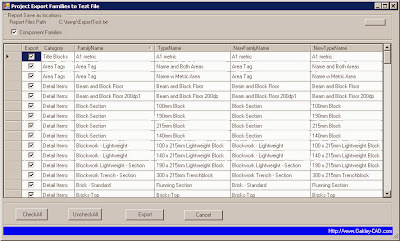 A room schedule is generated with the necessary results for a LEED submittal. You can also choose to include or not include rooms as LEED regularly occupied spaces and specify automated shades or other details. 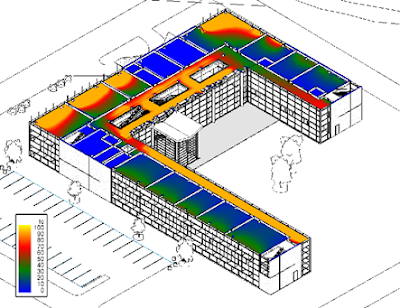 For more details on how to best set up a Revit model for daylighting analysis see the instructions on the Building Performance Analysis Certificate site. The HatchKit Add-In provides hatch pattern management to Revit® and directly interfaces to an installed HatchKit (v2.7 or later) for further functionality. 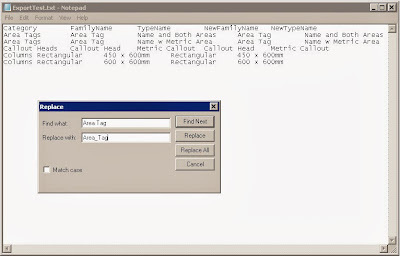 edit a pattern's name, type and orientation directly within the displayed table. delete individual patterns from the project (excepting SOLID). purge all unused patterns from the project. as drawn entirely within HatchKit or as loaded from external .PAT files. 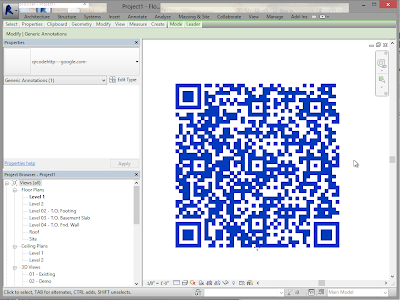 Additionally, any project pattern can be exported to an external .PAT file. imposed on any pattern loaded. Very large fill patterns are now available to Revit. 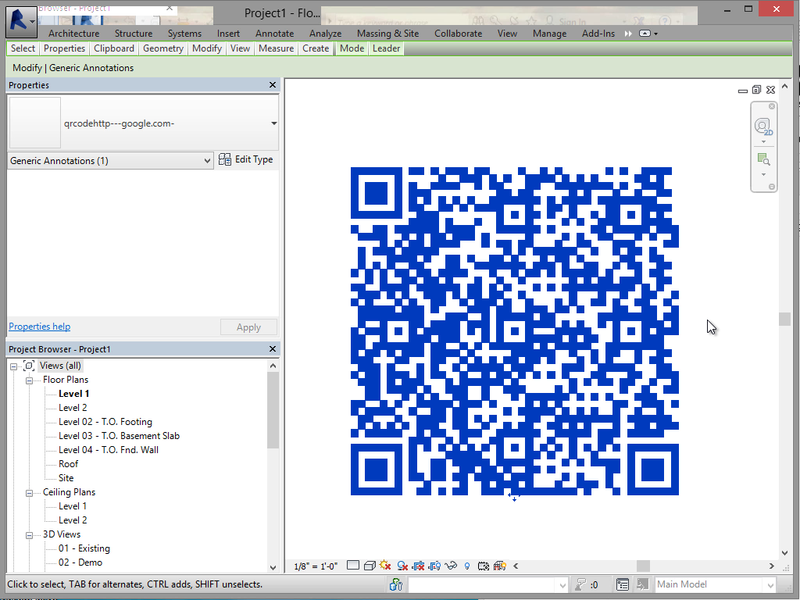 Generate QR codes within Revit® for use in documentation and views. 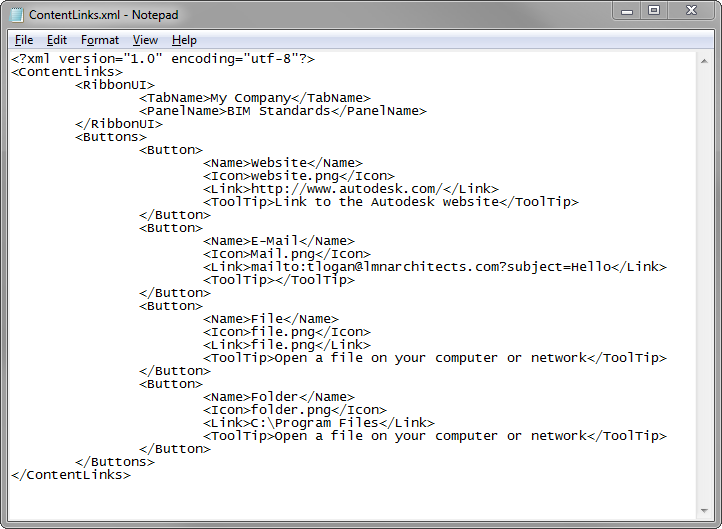 Add-in will generate a new Annotation family specific to each generated code and prompt user for placement in view.